I was trying to think of a way to teach everyone some basic embroidery stitches, so I sketched out a little grid for a video stitch guide tutorial. It was just something I threw together, but it actually turned out kind of nice. 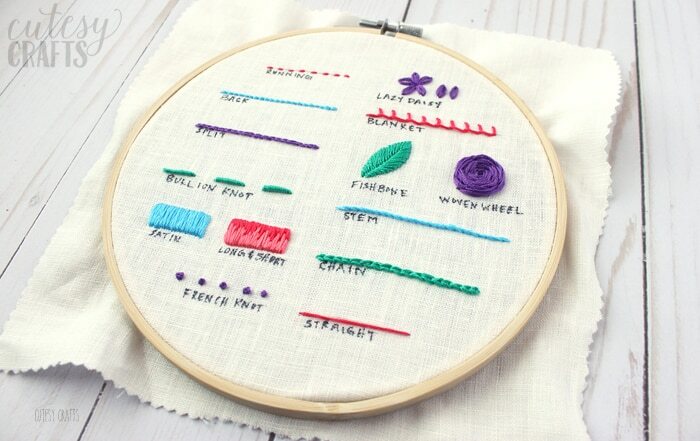 It’s nice to stitch up, so you can learn each of the different embroidery stitches. It also serves as a nice visual in case you forget which stitch is which. I decided to offer it as a free embroidery sampler pattern, which you can download at the end of this post. 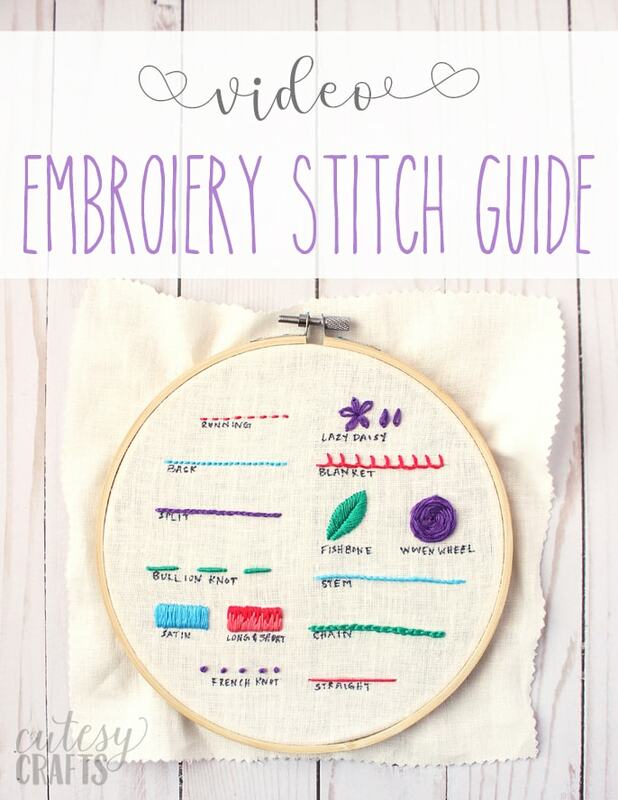 If you are beginner, check out my How to Embroider for Beginners series. I have video tutorials that will show you each of the stitches to finish this embroidery sampler. 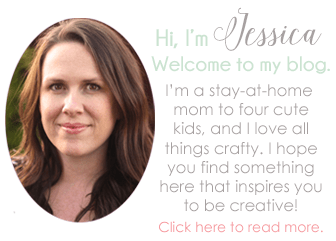 You can see all of those on my embroidery stitches page.